This free Fan Requested Update will come as a standard part of the PlayStation 4 version of the game, but will also come to the Xbox One and PC. Developments include improved boss battles, harder maniacs and new weapon drops. Fans of the earlier games will also be glad to see that the survivor distress calls are back; there are now 6 all new timed side missions to play. 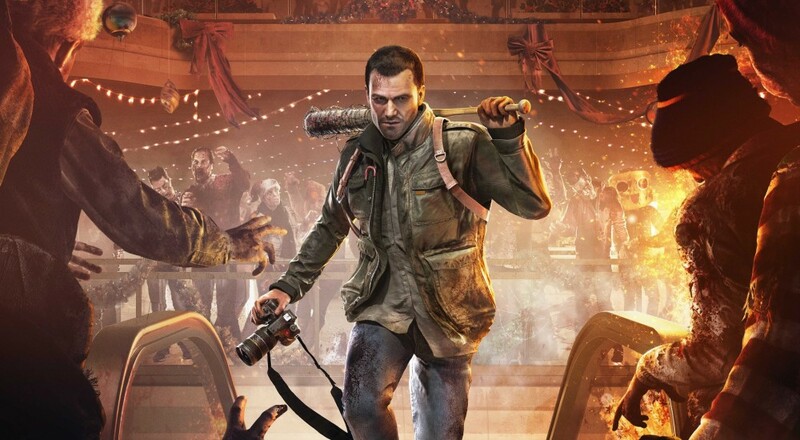 Dead Rising 4 offers 4 player online co-op, so you and three pals can check out the new AI (pity your mates will still be as rubbish as ever).